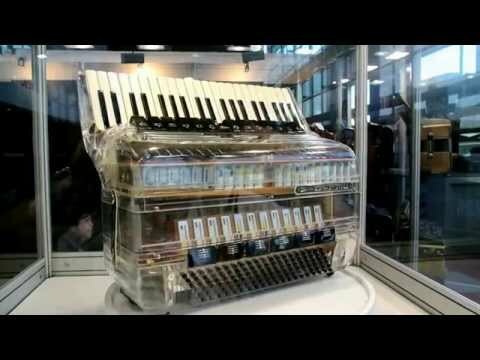 The great video of a see-through accordion from the Delicia accordion factory (Czech Republic). Video explaining how does an accordion converter work. Converter switches accordion bass system between standard preset chords (Stradella) and free bass (individual bass notes). 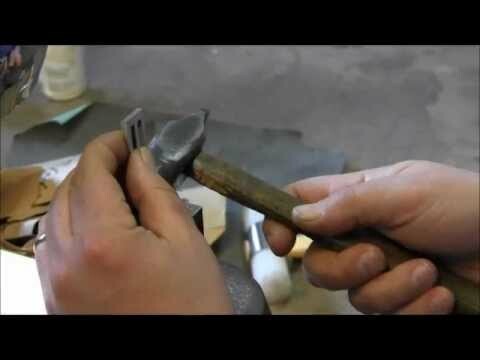 Making process of handmade accordion reeds - how accordion hand-made reeds are made in Italy. English language video about bayan (type of Russian accordion). Short info about this musical instrument, bayan factory in Moscow and bayan players. 30 minutes long video presenting inside of the accordion factory. 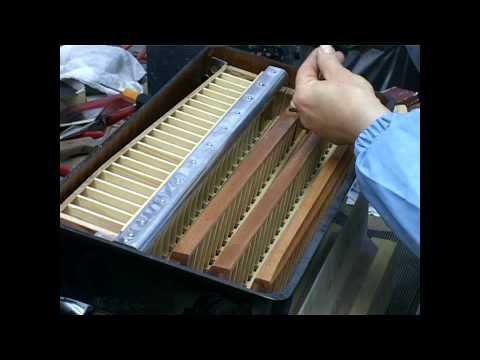 This video will show you how accordions are made, how complex they are and how much work is need to make this great musical instruments. Video is from Pigini Accordion Factory. 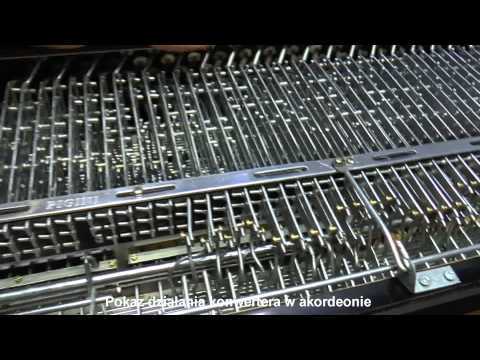 Have you ever wanted to look inside the piano accordion? Now it's easy with this piano accordion cross section photo. 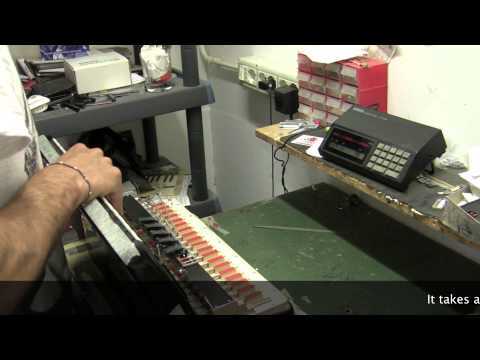 This video shows how chromatic button accordions are made. 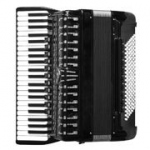 Video is from Settimio Soprani accordion factory.